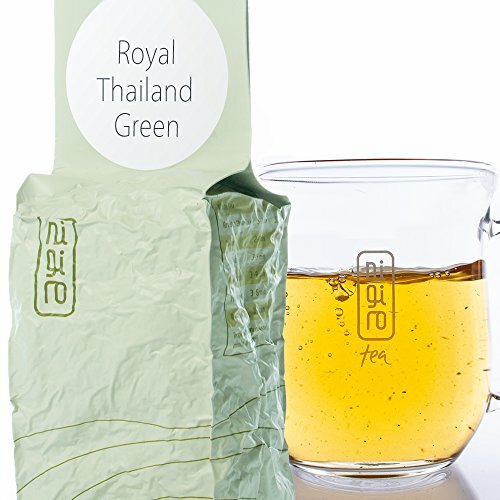 Thailand green tea comes from very old tea trees of 300-500 years, hence the sense of maturity and grounding. Connecting to the majestic age of the tea tree to the tea drinker. Nigiro, headed up by the ever endearing Mingwei, started their journey in 2007 to be a central source for world-class teas and blends. They have remained principled and pure in their journey. That is the Nigiro guarantee. There is no compromise on the quality. Order now to experience some of the best teas and blends in the world. If you have any questions about this product by Nigiro, contact us by completing and submitting the form below. If you are looking for a specif part number, please include it with your message.